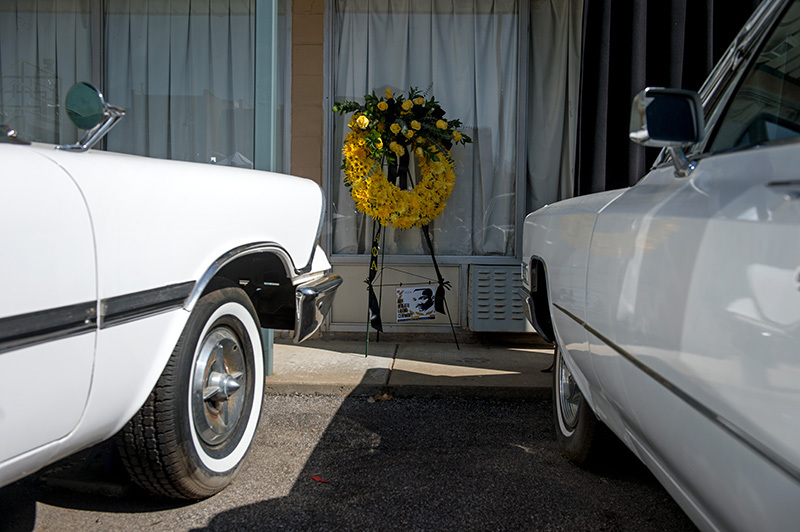 On April 4, 2018, all eyes turned to Memphis, Tennessee to remember the tragic event that occurred 50 years prior. 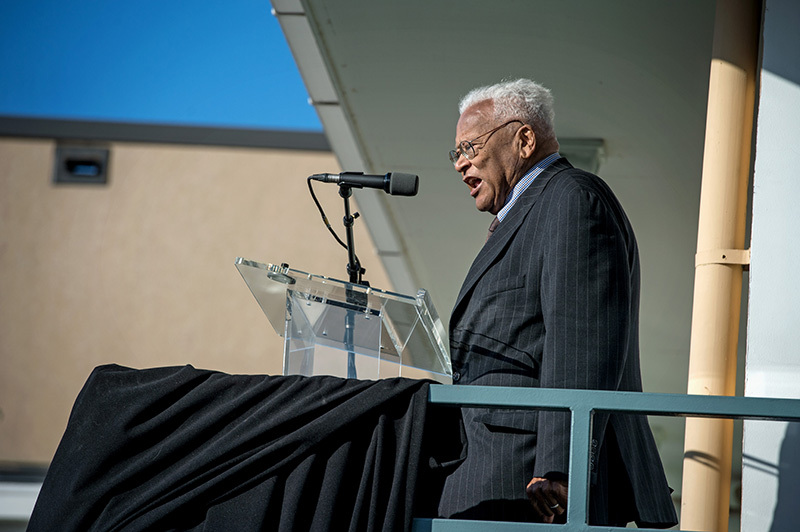 Our nation’s greatest peacemaker was snatched from us by a sniper’s bullet. 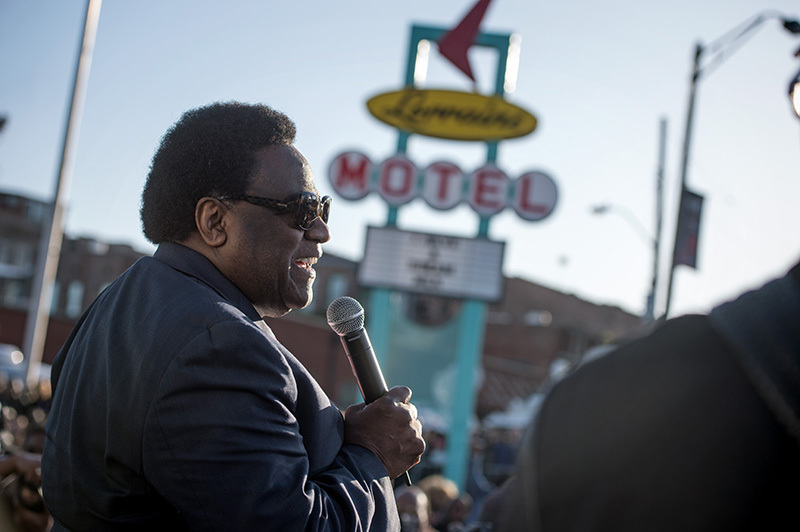 It occurred at the Lorraine Motel, 450 Mulberry Street in Memphis, Tennessee, now, the location of the National Civil Rights Museum. 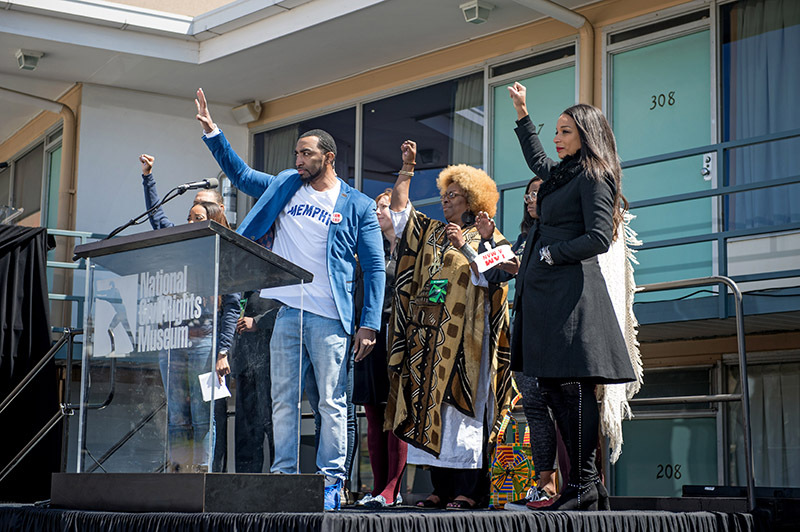 That shot would reverberate throughout the world, and on April 4, 2018, the world remembers the event that occurred at approximately 6:01 p.m. CT. 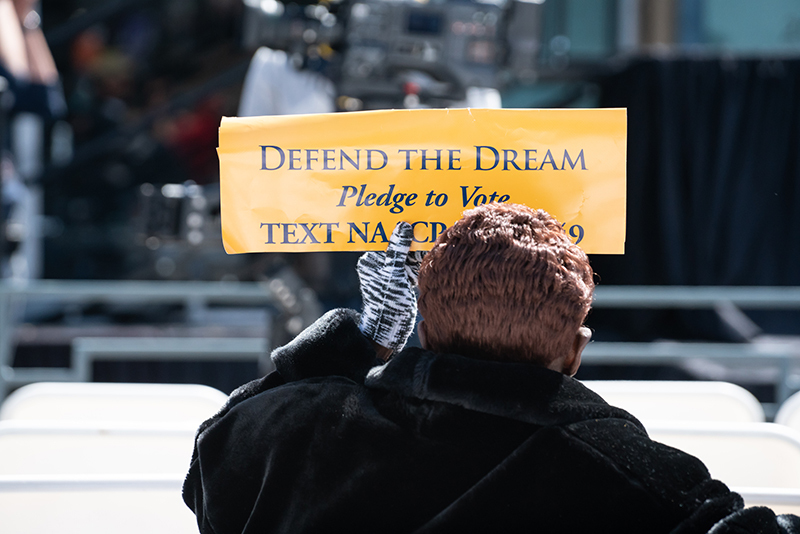 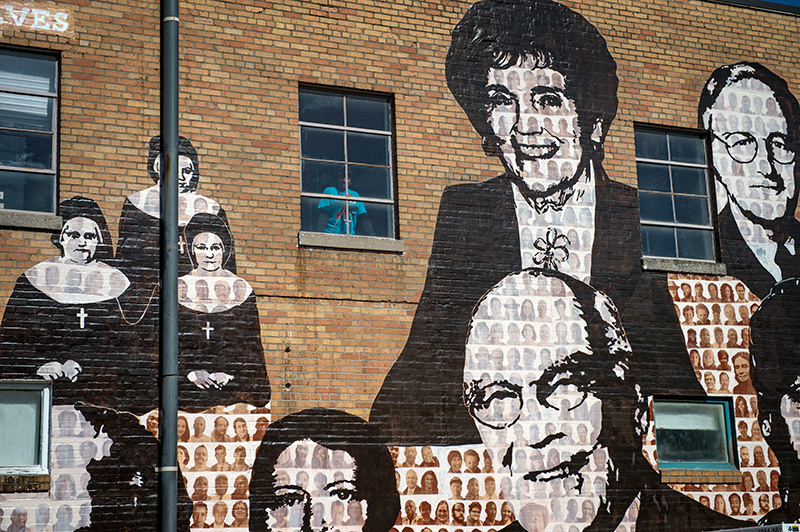 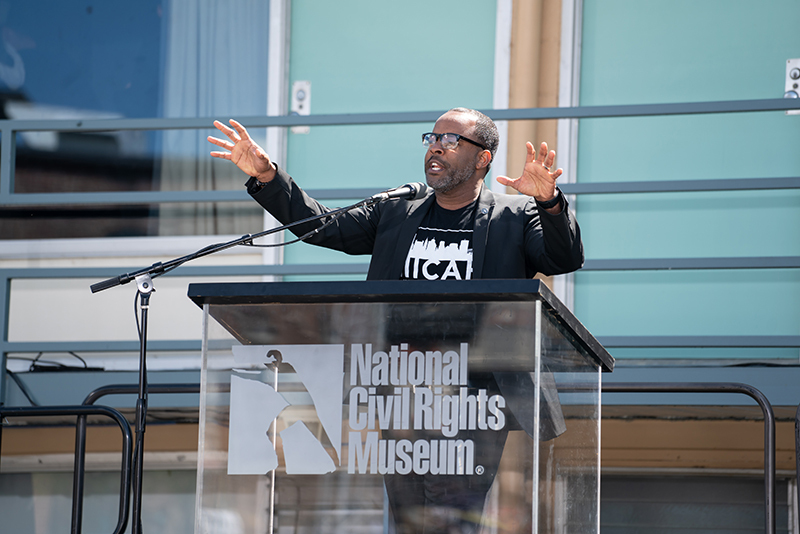 The National Civil Rights Museum continues to help the world reflect, but not linger on the past, but instead use that horrific event to propel us forward. 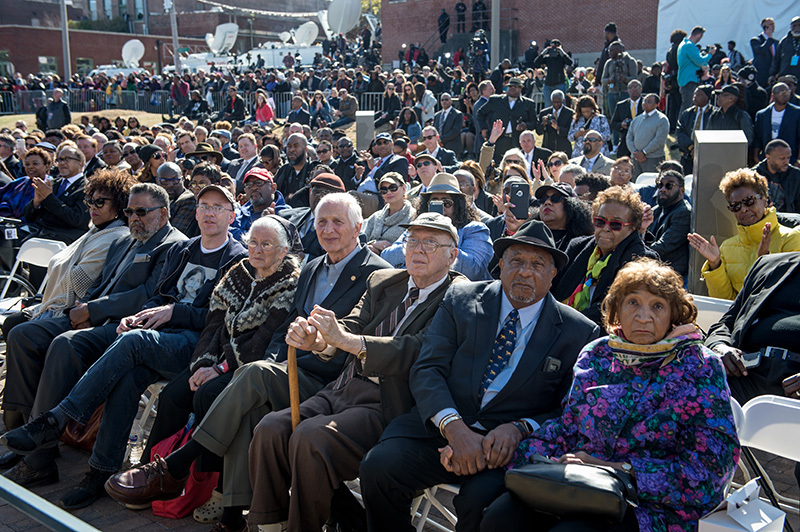 See the Day of Remembrance and the MLK50 Commemorative Ceremony with 6:01 Bell Tolling recorded program below. 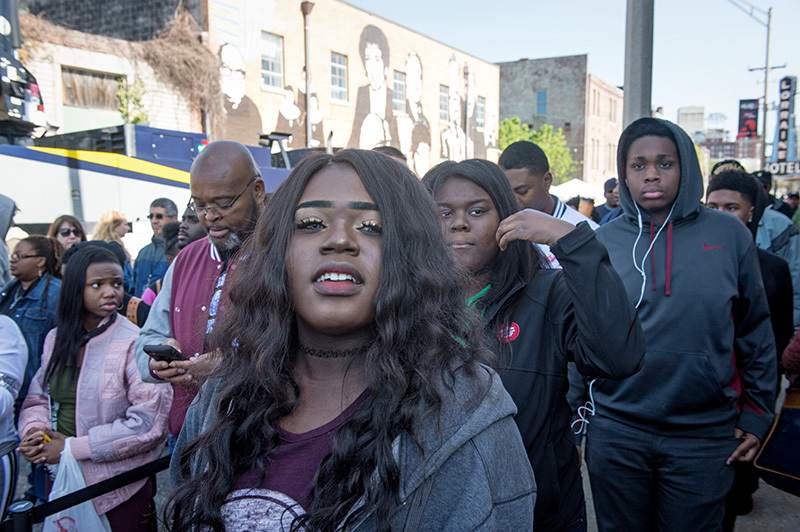 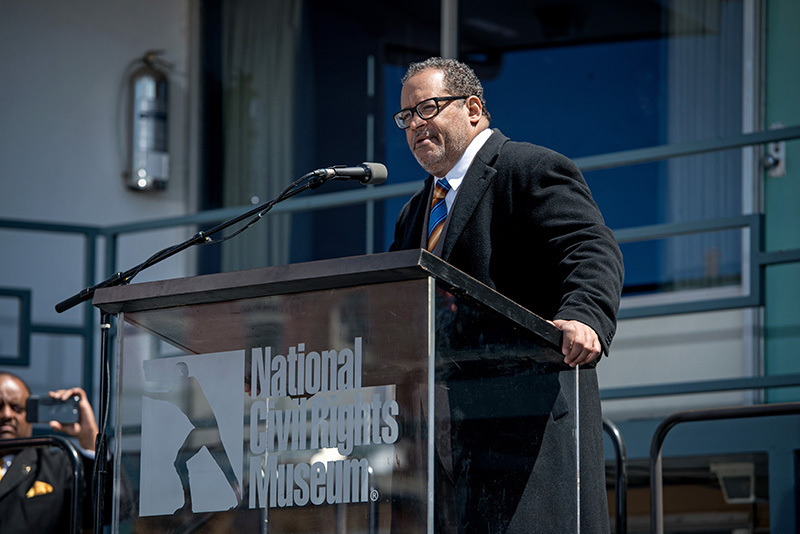 MLK50: Where Do We Go From Here? 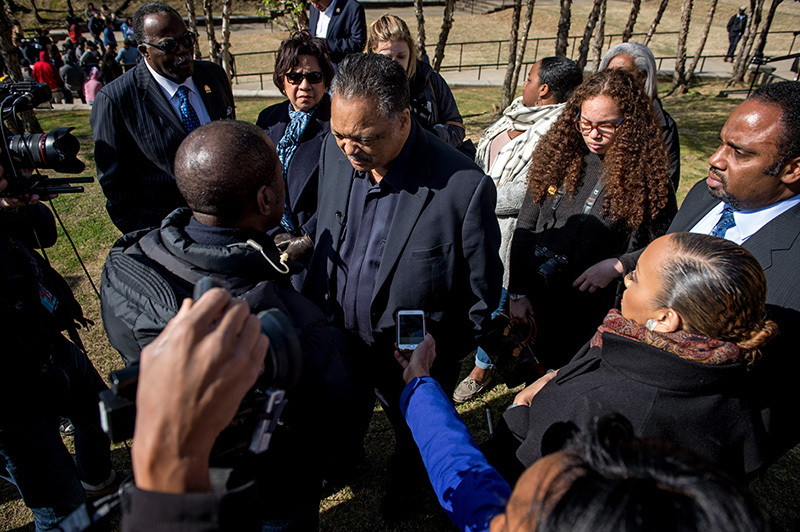 is the theme for the yearlong commemoration of Dr. King’s assassination. 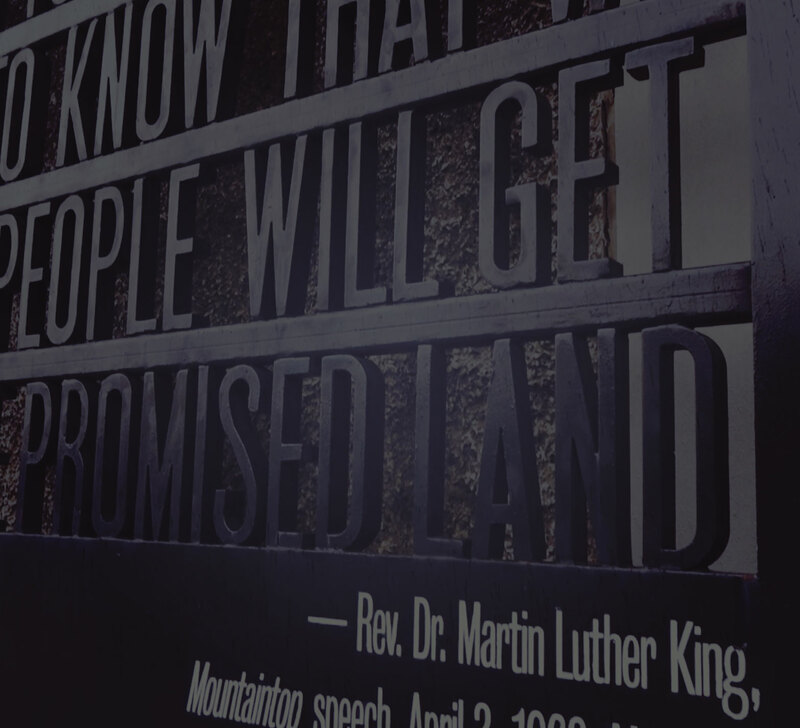 This was the title of Dr. King’s final book as well as the title of the speech he delivered August 16, 1967 at the Southern Christian Leadership Conference. 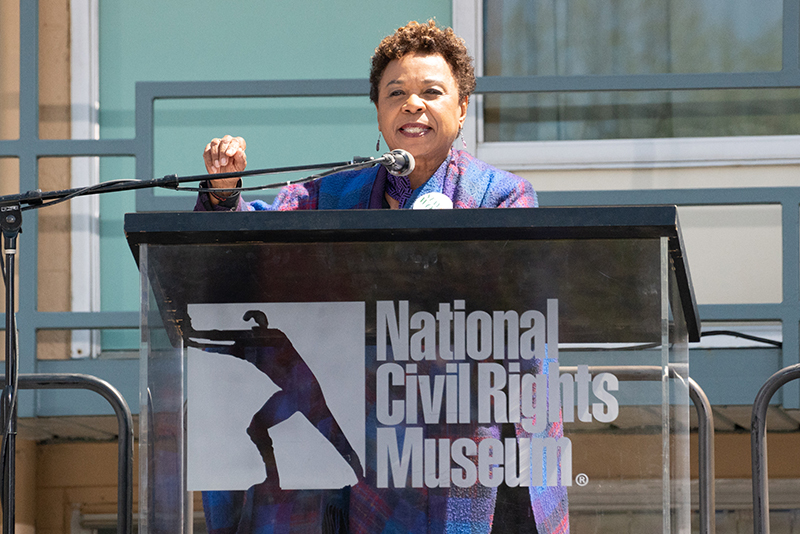 In 2018, our desire is not simply to reflect and recount the history, but to connect the history to contemporary issues, this forward looking theme is most appropriate for this commemoration. 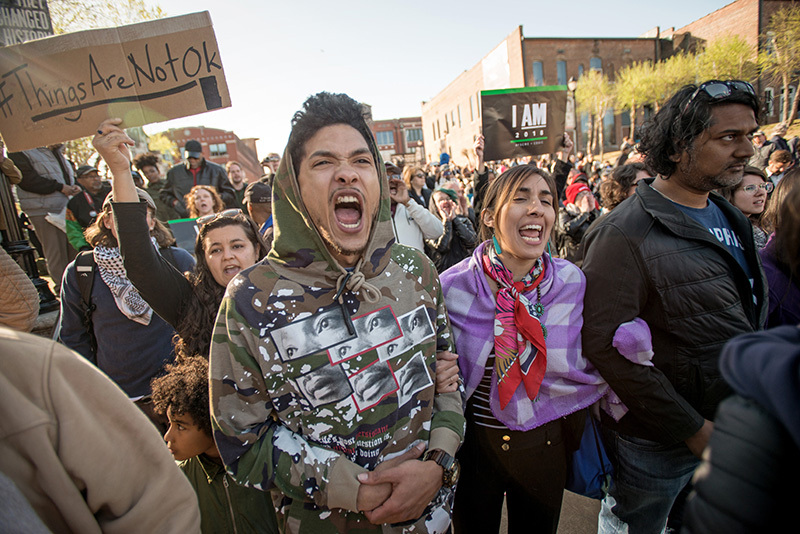 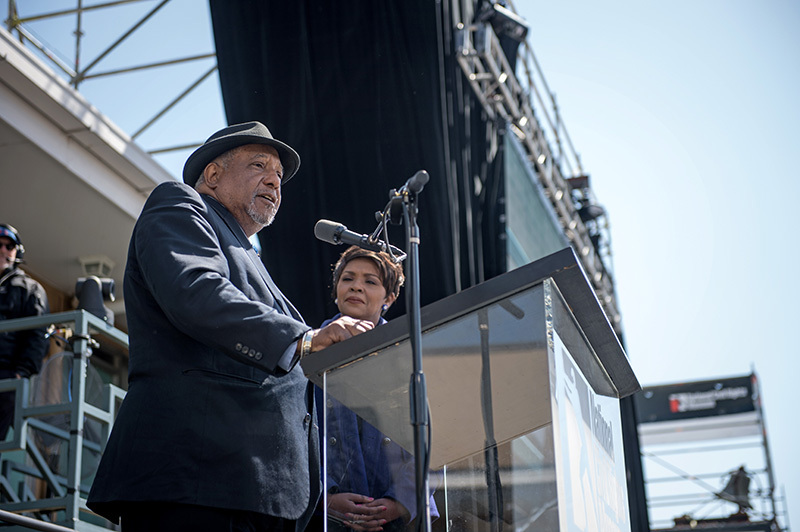 The sub-themes for the events will be poverty/economic equity, education, justice and nonviolence. 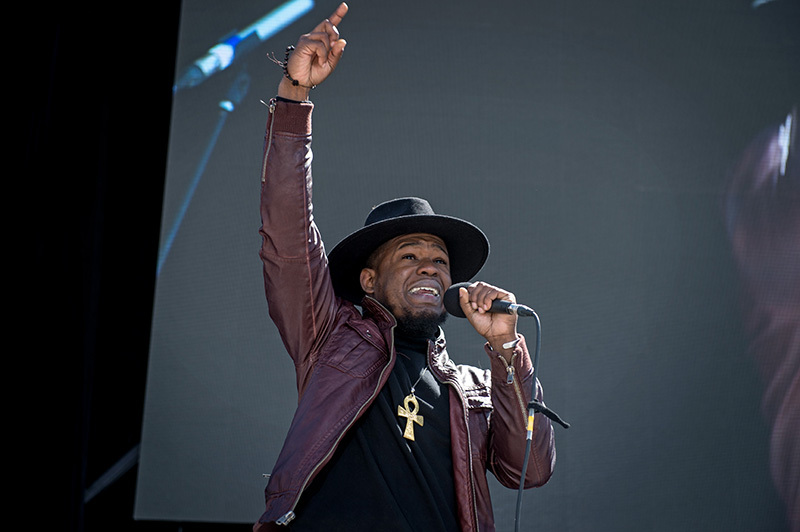 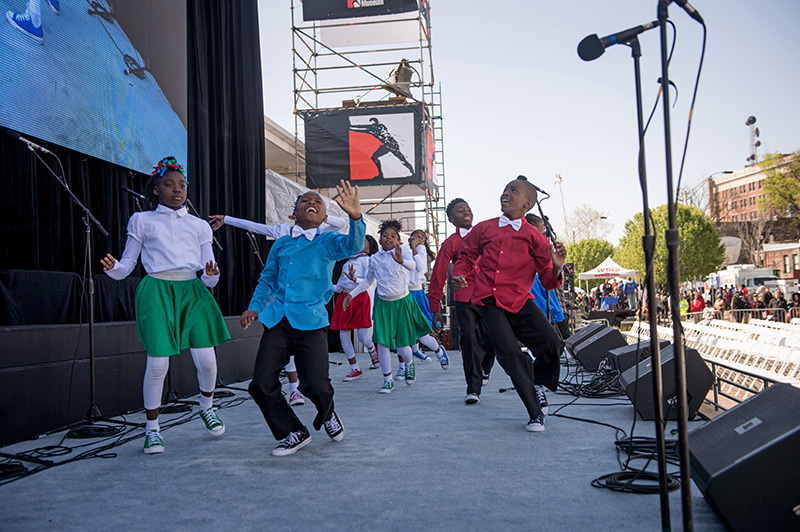 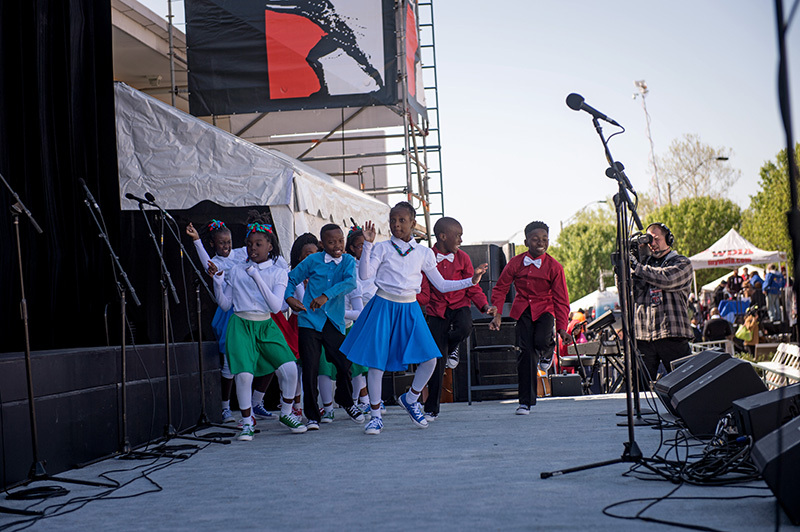 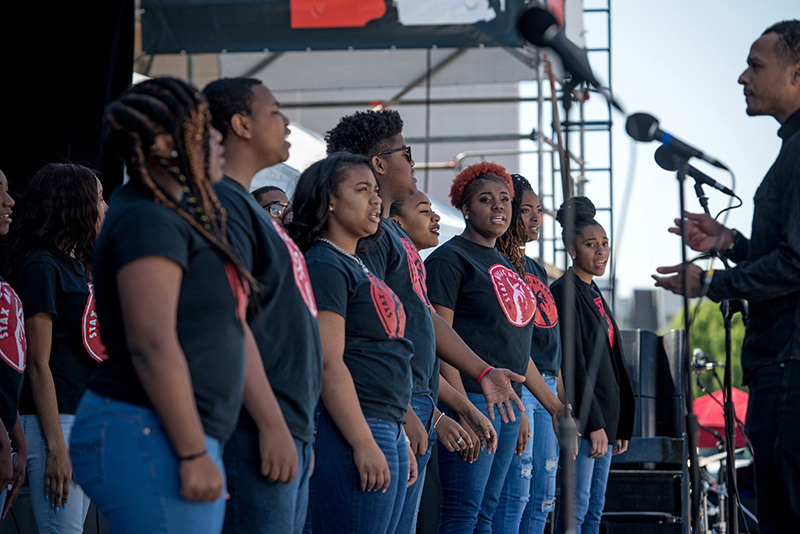 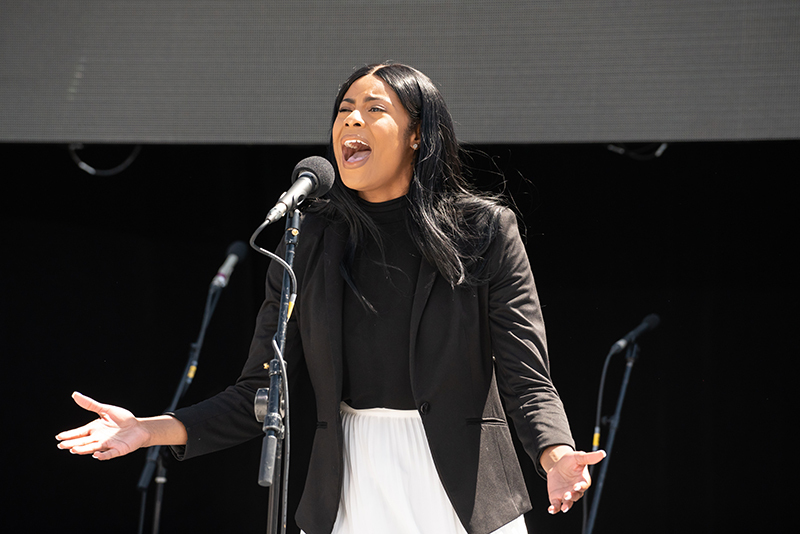 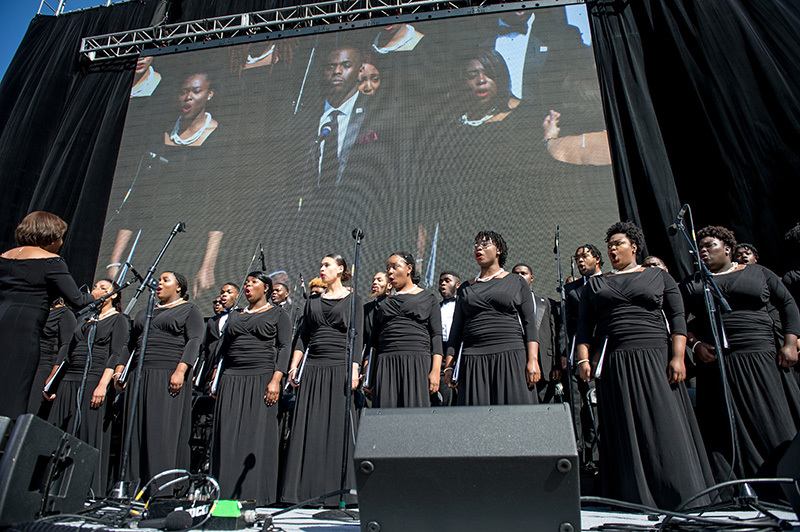 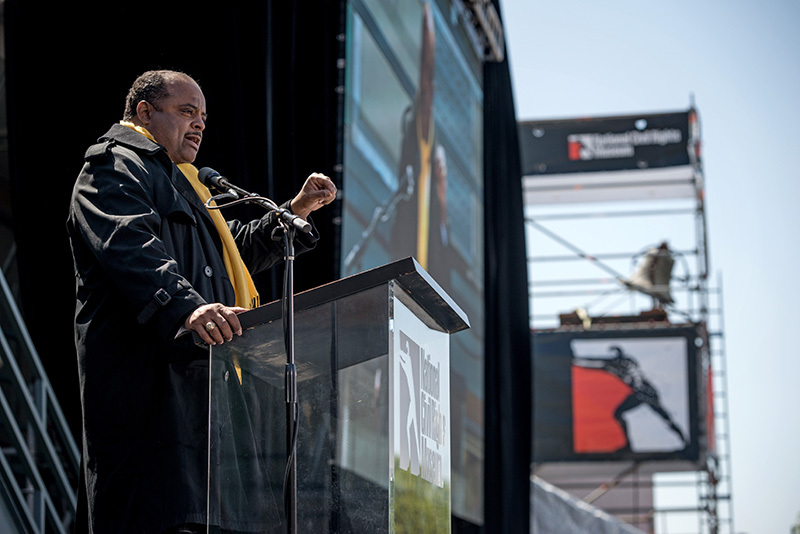 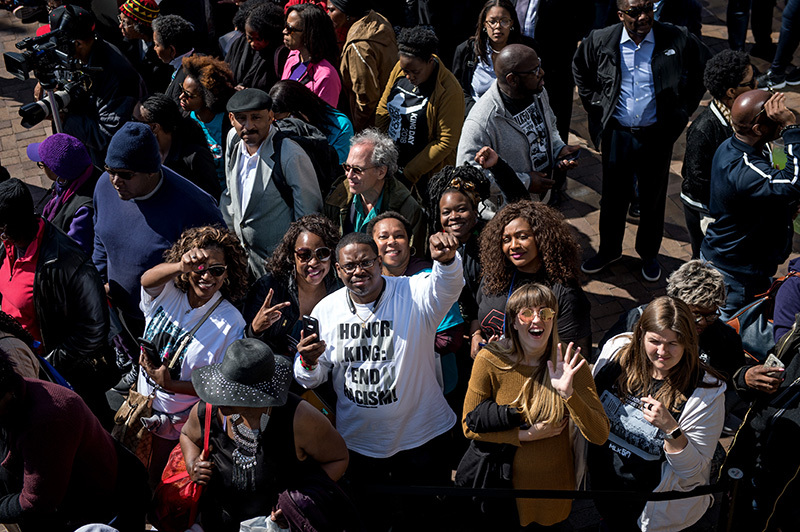 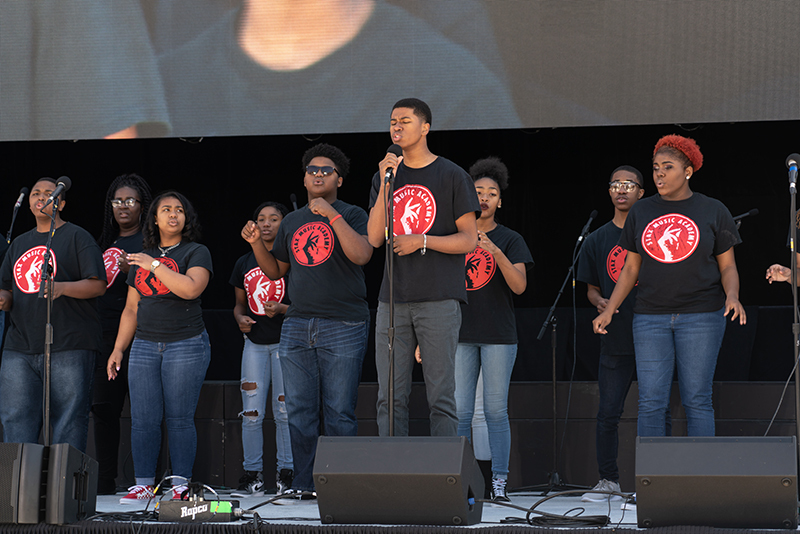 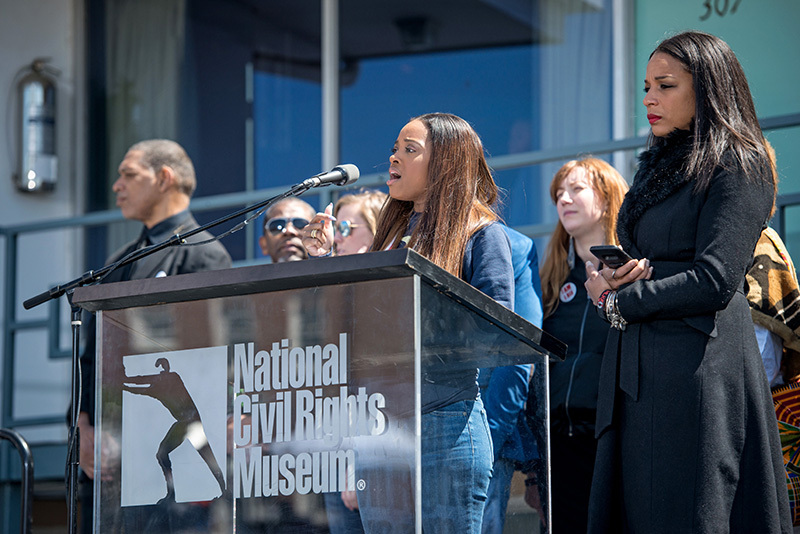 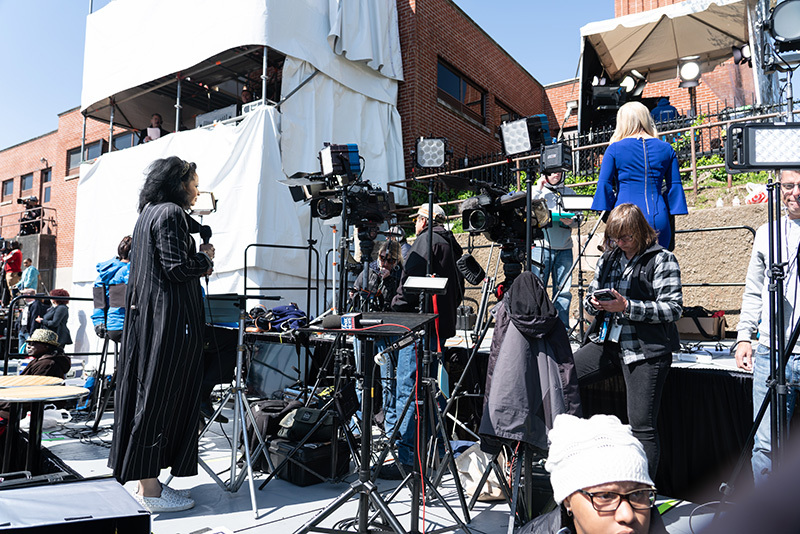 10:00 AM Daylong Tributes from the MLK50 Main Stage in the Museum Courtyard – Musical, dance and spoken word performances and reflections from civil rights leaders in salute to Dr. King. 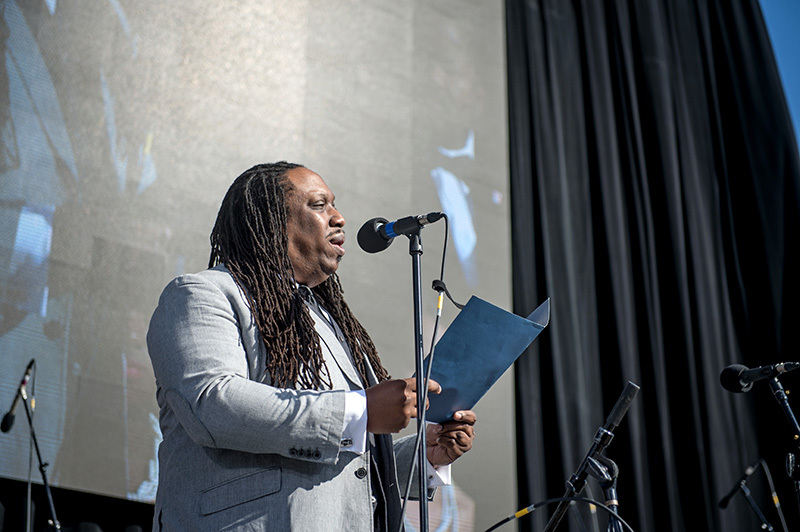 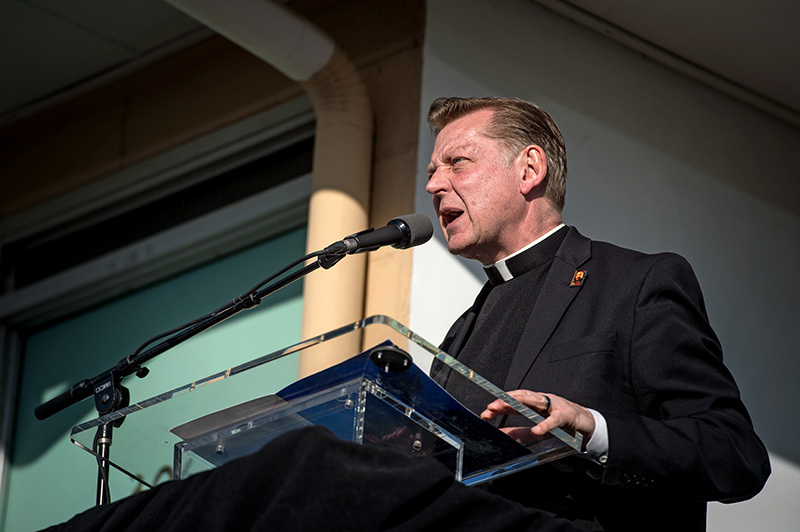 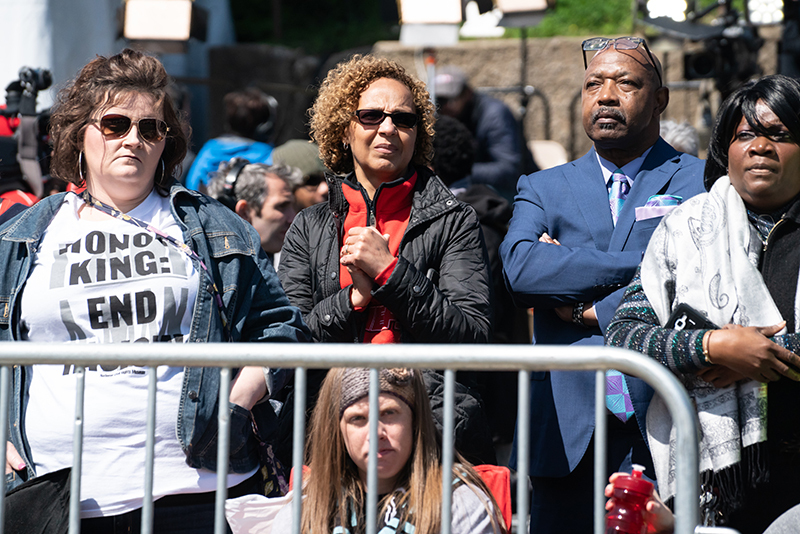 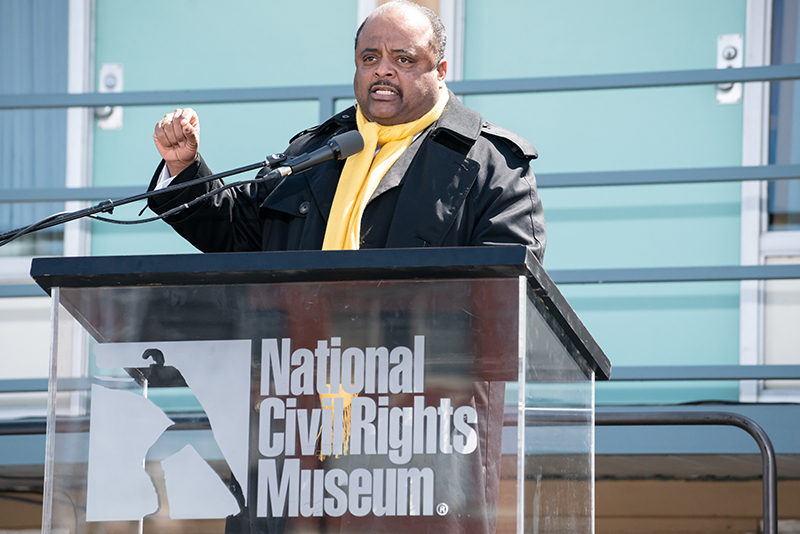 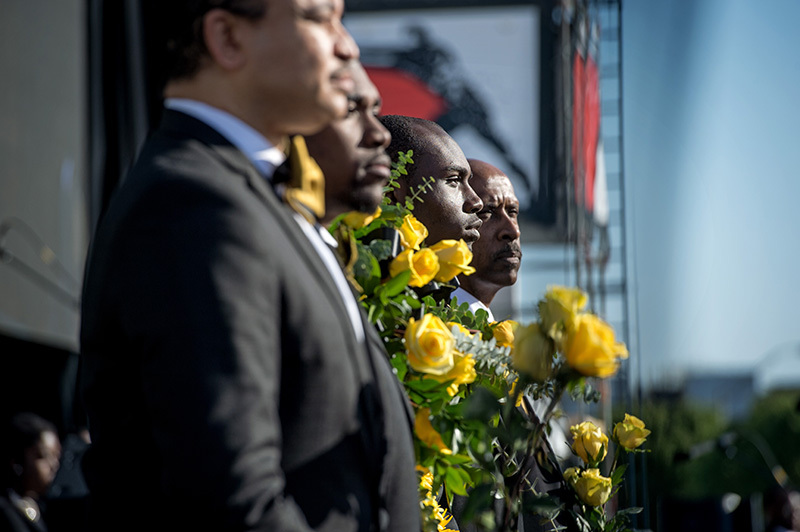 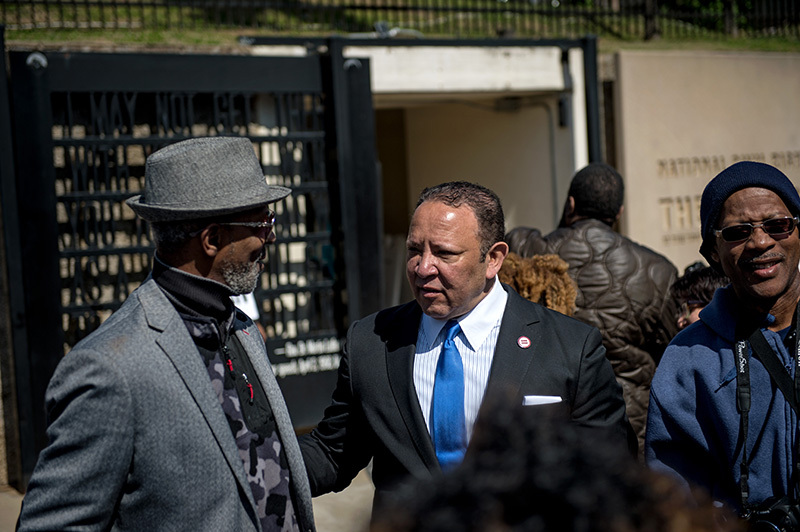 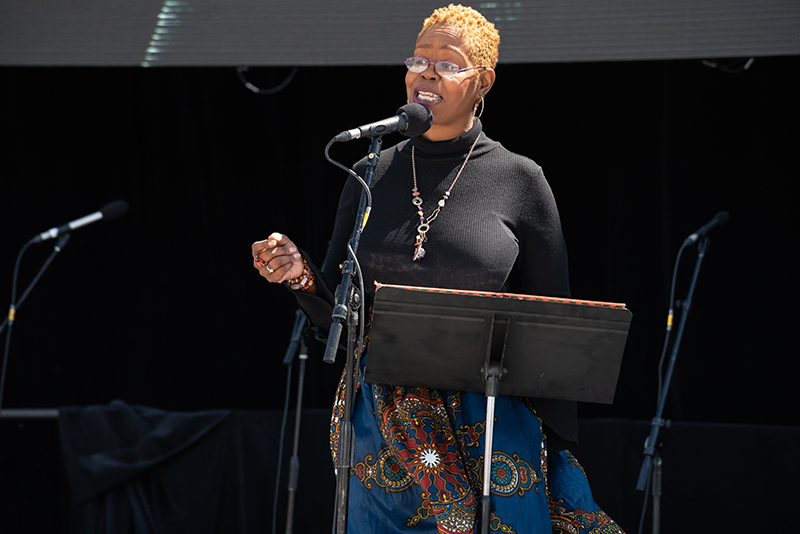 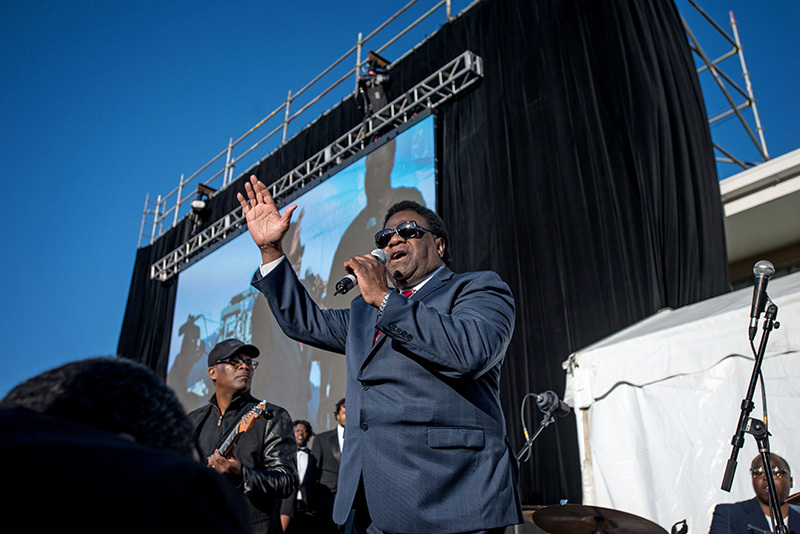 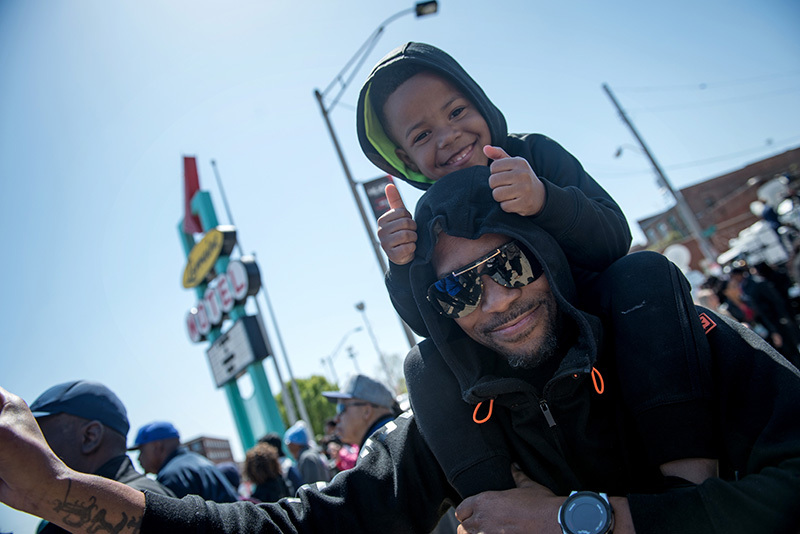 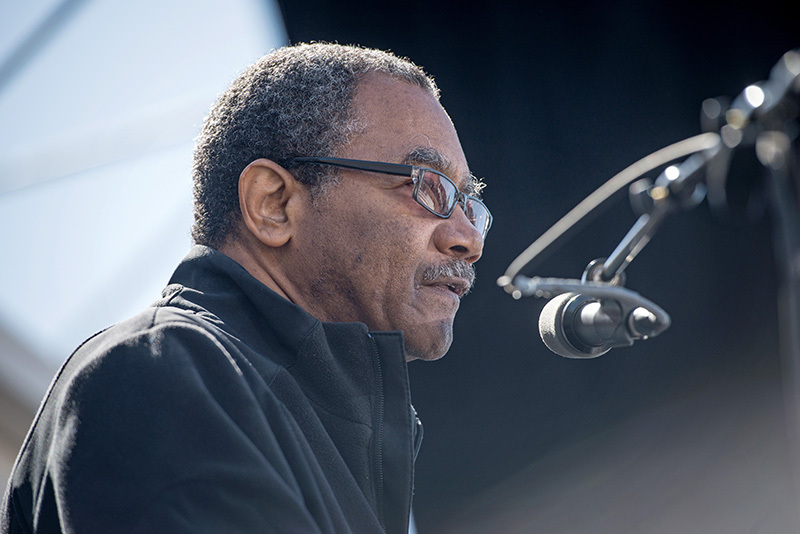 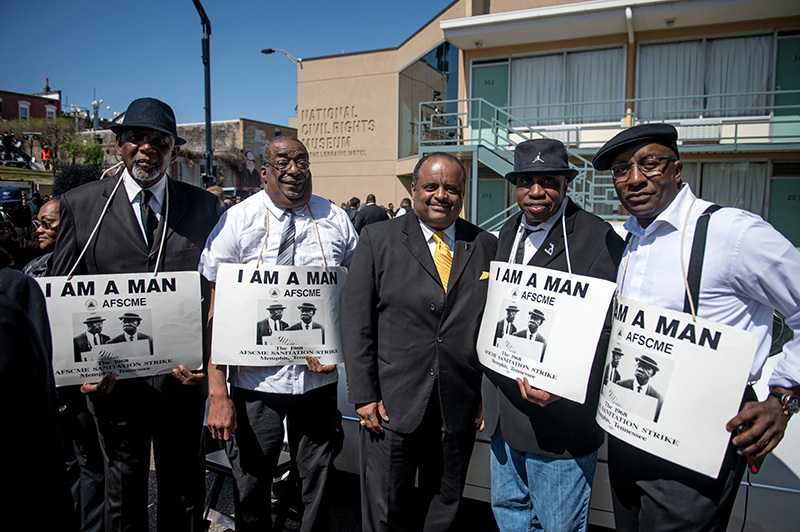 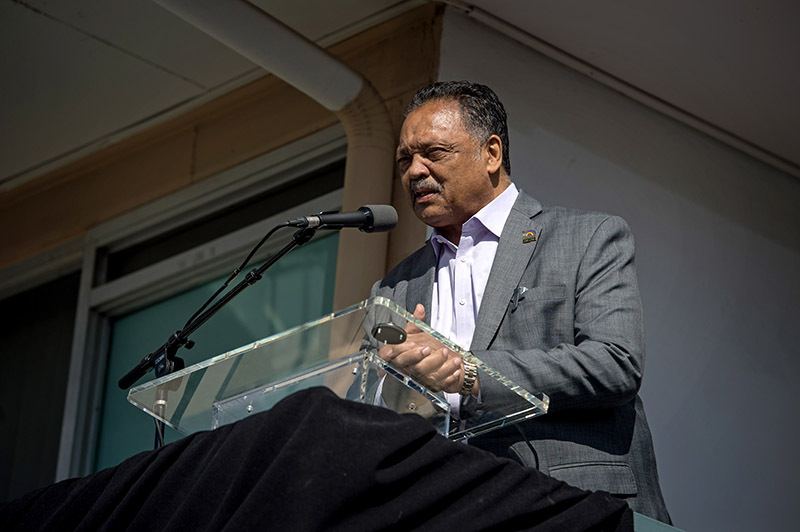 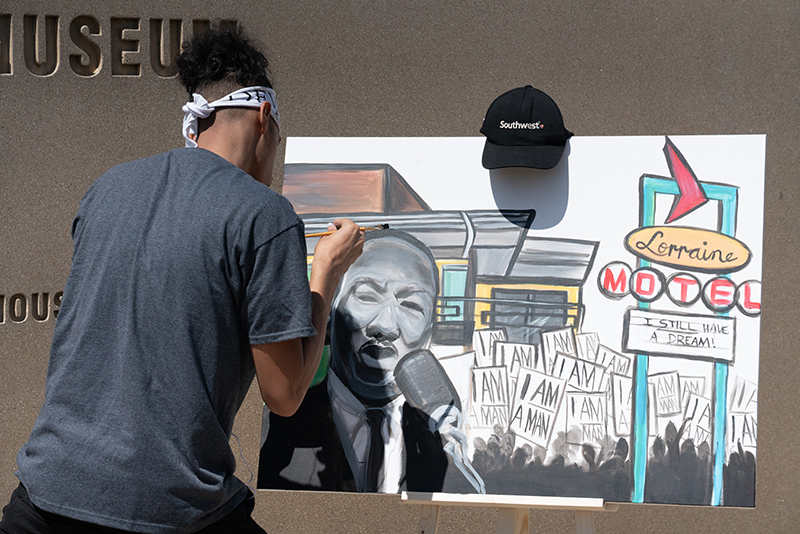 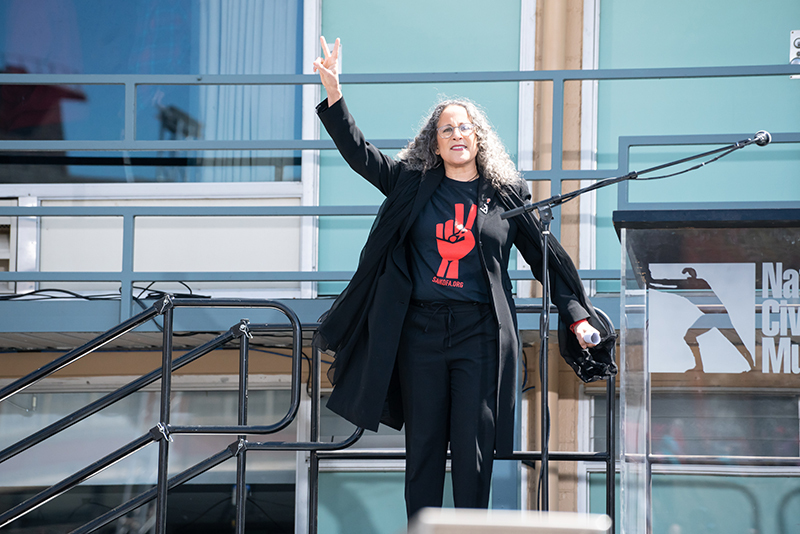 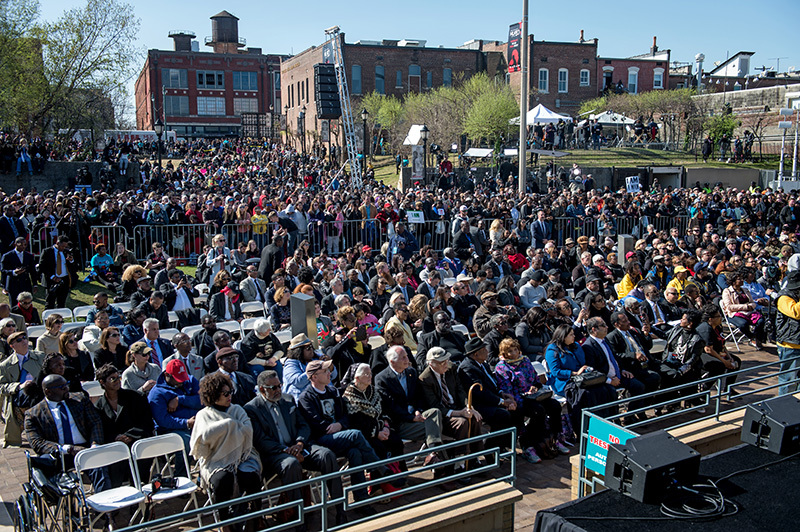 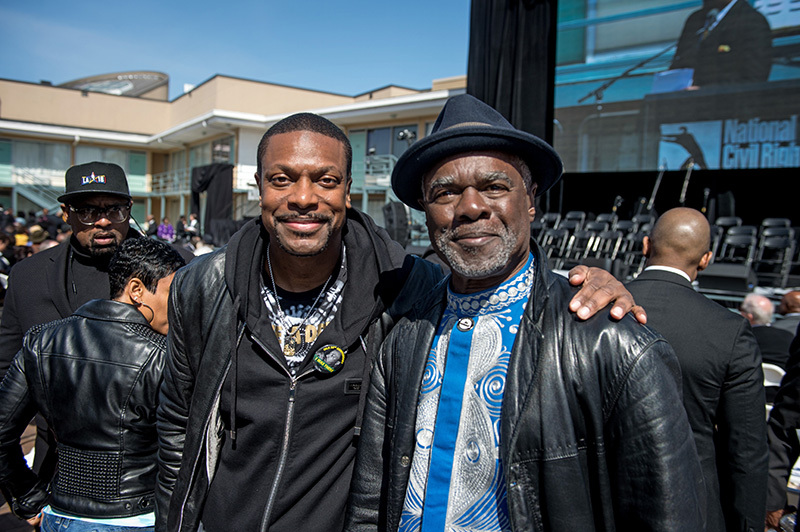 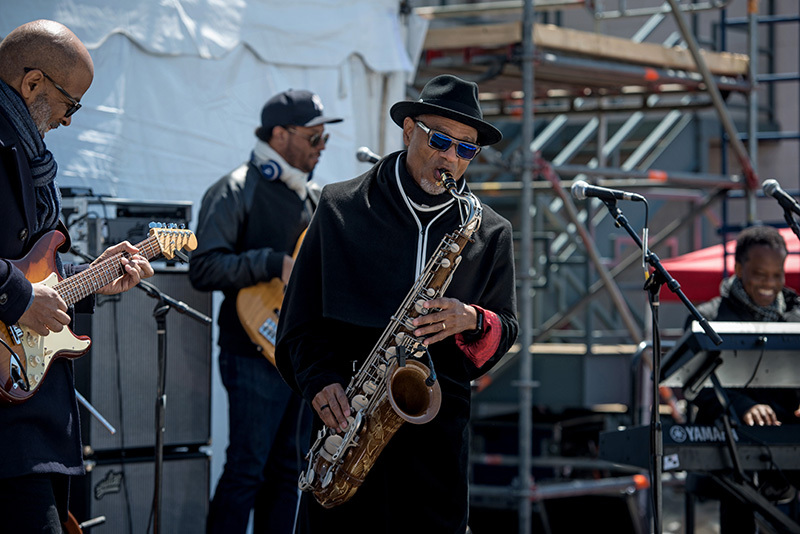 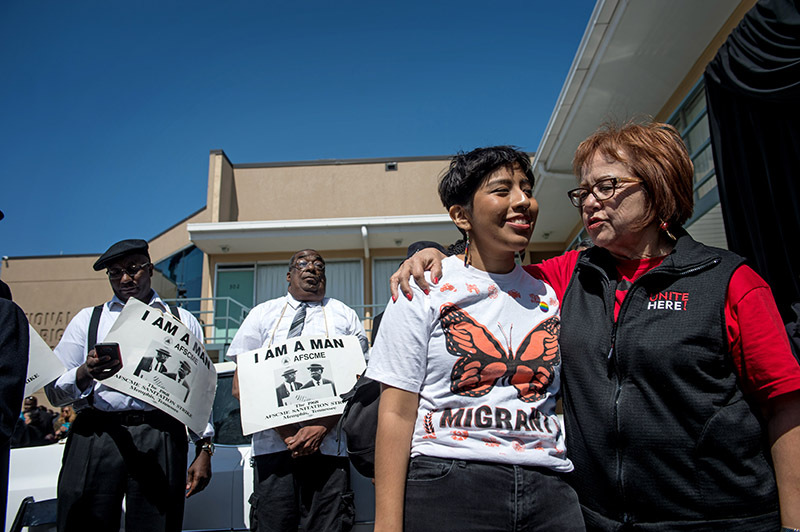 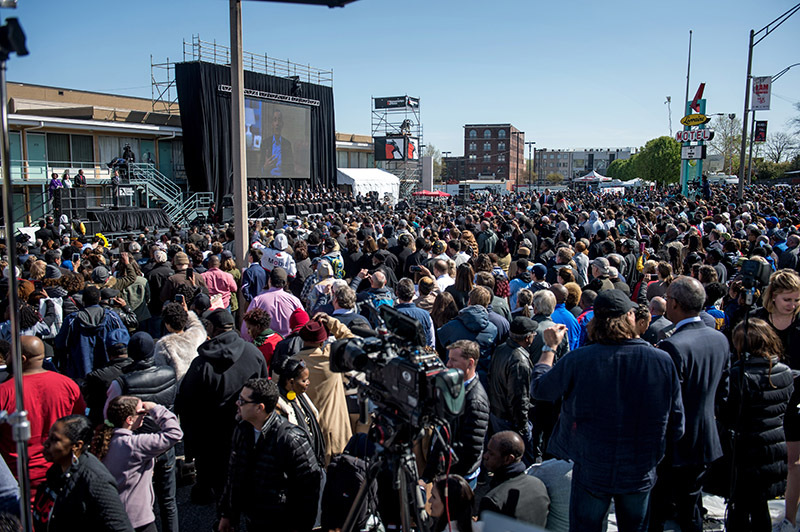 3:30 PM The 6:01 50th Anniversary Ceremony from the Balcony of the Lorraine Motel – The Beloved Community gathered for the official ceremony with the laying of the wreath, ecumenical liturgy, musical and spoken word tributes, and remarks from civil rights icons. 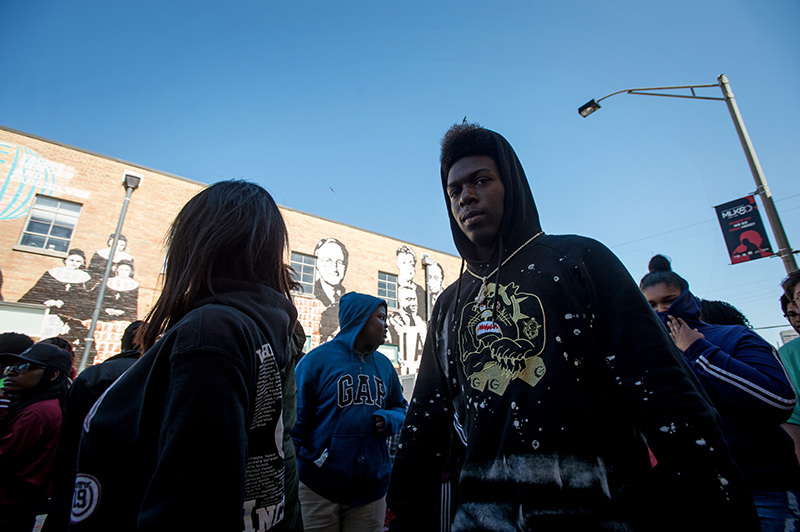 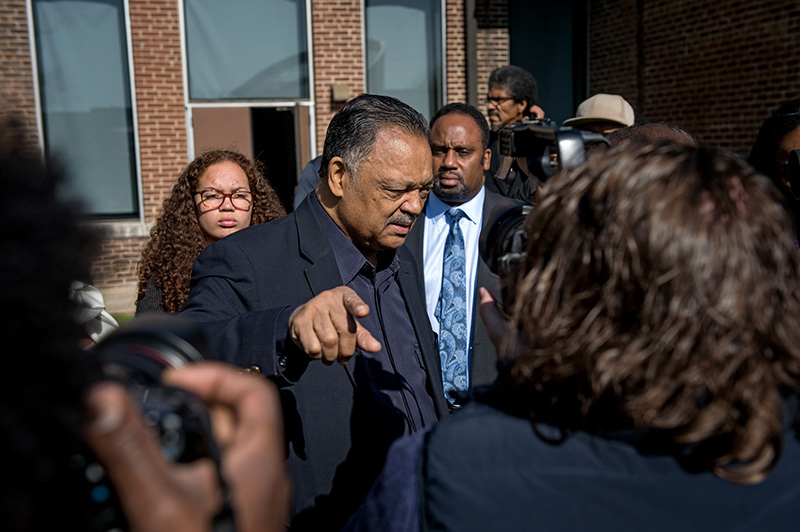 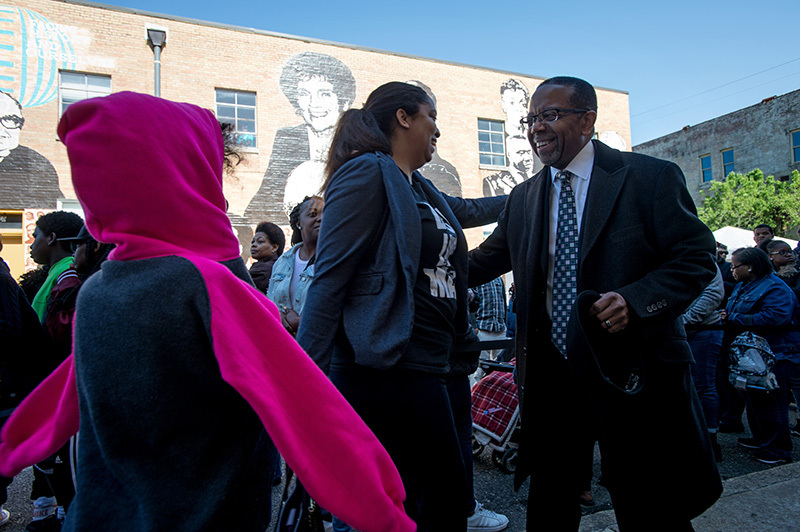 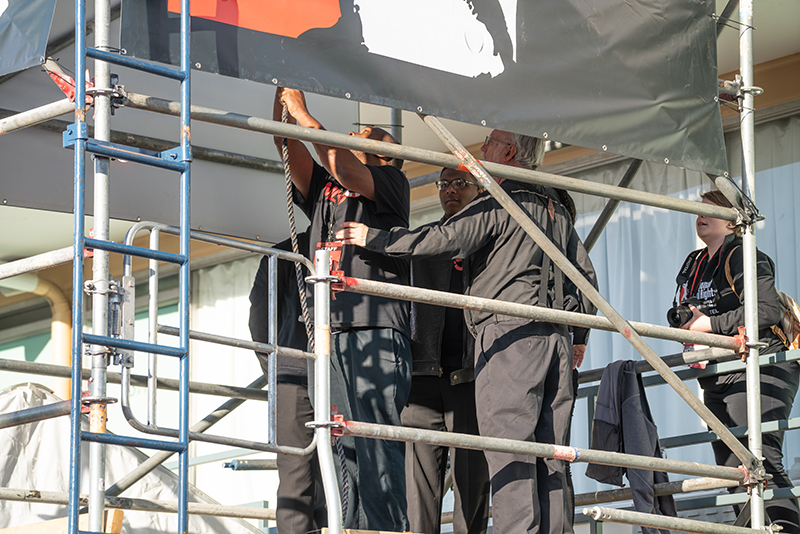 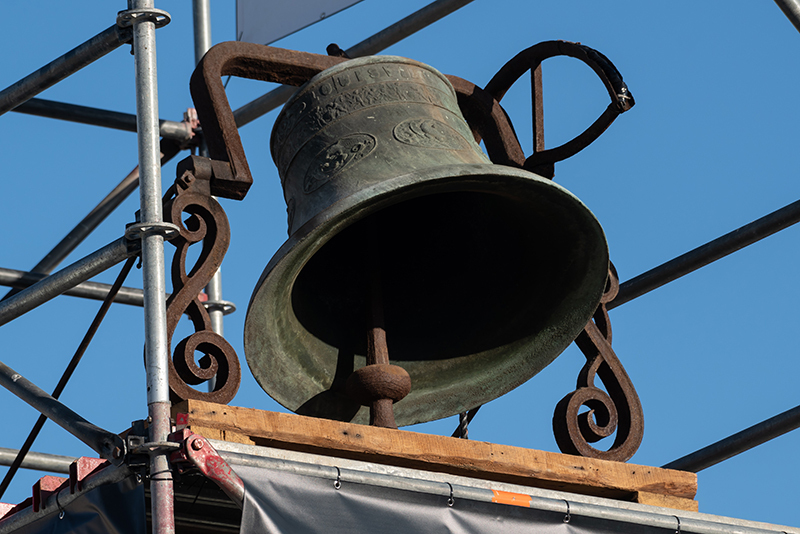 6:01 PM Bell Toll – Bells rang at places of worship, college campuses or institutions 39 times across the nation to honor the number of years Dr. King dwelled on this earth and to pay homage to his legacy. 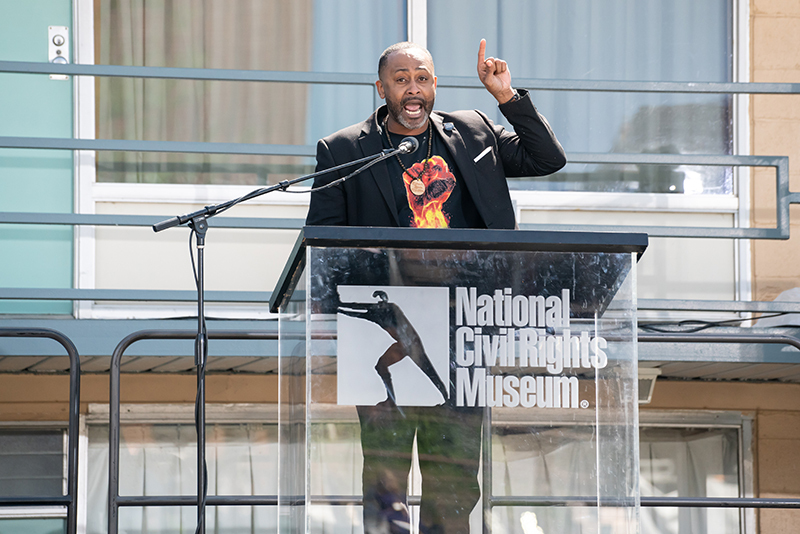 6:15 PM Evening of Storytelling – Civil Rights Icons and New Movement Makers in dialogue about “the Movement” then and now. 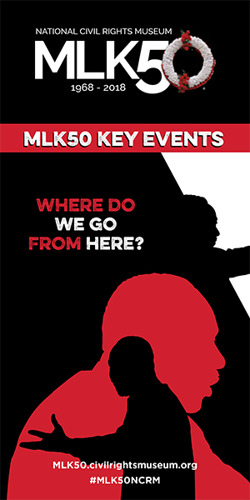 Click to see the MLK50 Symposium two-day event on April 2-3, 2018.